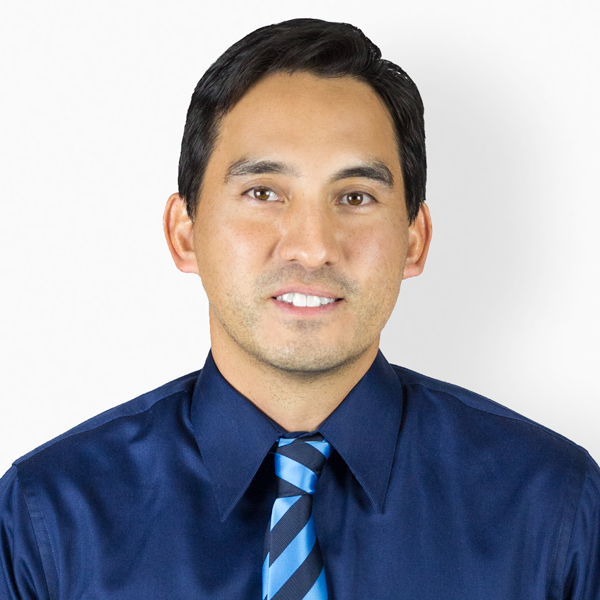 Jeffrey Nakamura Broker Associate PMC, Harcourts Auction Accredited Providing the best real estate services that treat our client and our tenants fairly, equally and with consistency while building wealth. Getting to know Jeffrey Nakamura. Jeff Nakamura, a CA licensed broker, has personally invested in residential / commercial properties over the last 10 years and has been able to navigate the real estate market despite economic swings. Growing up in Huntington Beach, he watched his grandfather qualify new tenants with a handshake and helped with repair work on a family owned quadplex. This lead to equity investments in shopping centers and mid-rise buildings that helped Jeff learn more of the investor relationship to owning a property. A mentorship with an asset manager for Nationwide Insurance helped Jeff propel his brokering and property management skills and is currently President of Dedicated Realty Group and Property Management. Dedicated Realty Group and Clements Group began working on broker deals that saw mutual benefit in purchasing homes for renovation and resell. In 2017, both groups began looking for a partner that would help expand their knowledge and provide the right support to grow their businesses. After researching different agencies, we joined Harcourts Prime Properties and immediately began learning about non-distressed auctions as an alternative to traditional brokering. With this new knowledge, Jeff is primed to help others build wealth in Southern California. Jeff holds a bachelors degree from Seattle University. What Jeffrey's Clients are Saying. Wow, 5-Star experience all the way! I can't say enough good things about Jeff Nakamura. From A-Z Jeff worked diligently to get my home remodeled, on the market, and sold in record time. He even recommended me top notch and affordable contractors that did an amazing job refreshing my home. Jeff really makes you feel comfortable throughout the whole process by explaining every step of the process and keeping my wife and I informed at all times. And to top it off, he negotiated a price for our home that was more than we even thought. We definitely will be using his team to purchase our new home in Orange County. It was a pleasure working with Jeff on finding and buying our first family home! He was always on top of every email and question with immediate responses, and was very thoughtful to our needs. He gave us expert opinions that helped us through the whole process, from finding homes that suited our needs, through negotiations, to guiding us through the escrow period and all that comes with it. He was there for us every step of the way. Being first time buyers, he was very informative as well. He helped us understand what was going on and when, and was extremely knowledgeable of the market. I couldn't be more pleased with using Jeff as our Realtor! He made the experience so wonderful and exciting for us, and he always had our best interests in mind. I will be recommending Jeff to anyone who is in the market to buy/sell a home. Our experience with Jeff throughout the purchase of our new home was fantastic from start to finish! For starters, he came highly referred to us by one of his previous clients. So that made us feel very comfortable right from the beginning. Jeff was extremely knowledgeable and asked us all the right questions from the start so he could understand exactly what we were looking for and guide us to properties that met our family's needs, lifestyle and budget. In doing so, there was never any time wasted with Jeff. He was always looking out for our best interest and made sure we stayed on track to find our perfect home. Now that we have gone through the entire home buying process and are settled in our new home, we consider Jeff more than just an agent - but a friend that genuinely cares about his clients personally. If you are seeking a new home and need an agent you can trust, be a wealth of knowledge and someone who will always look out for your family's best interest - I would highly recommend contacting Jeff to help you find your new home today. After 28 years in my Laguna Niguel home I finally decided to retire and relocate to the Palm Springs area. I needed help and guidance on all the processes I would have to complete in order to sell my home. Jeff Nakamura and Susan Tang were instrumental in helping me through all phases in selling the house. Their continual attention to marketplace changes, strategic marketing of my home and their vast knowledge of complex real estate transactions resulted in a prompt profitable outcome. Jeff treated us with respect; he helped us search for property, prepare our home for sale, find 3rd party vendors for repairs, and to make important financial and geographic choices. He 'ran the numbers' for us, for multiple scenarios, countless times. His real estate and local geographic knowledge were invaluable. Jeff presented us with purchase and rental options for going forward that we had not previously considered; he exposed us to neighborhoods and possibilities that made our choices easier. His suggestions allowed us to be hopeful! The data feeds we got were right on point, and simplified our (multiple) searches. He did endless and ongoing market and comparables research and kept us up to date. Jeff understands that a family is complex and that a real estate transaction does not often stand alone. It is necessarily in the context of larger questions and major life choices. This is good business; it is mature friendship too. We are honored by his service to us. Our dreams are coming true more easily because of his help!